Welcome to the April 2019 edition of the LASGS newsletter! For the last month our school has been engaged in the 2019 Sophomore Defense. All 10th graders had to present two artifacts in a portfolio defense to prove they had the Agency necessary to become a Global Leader. 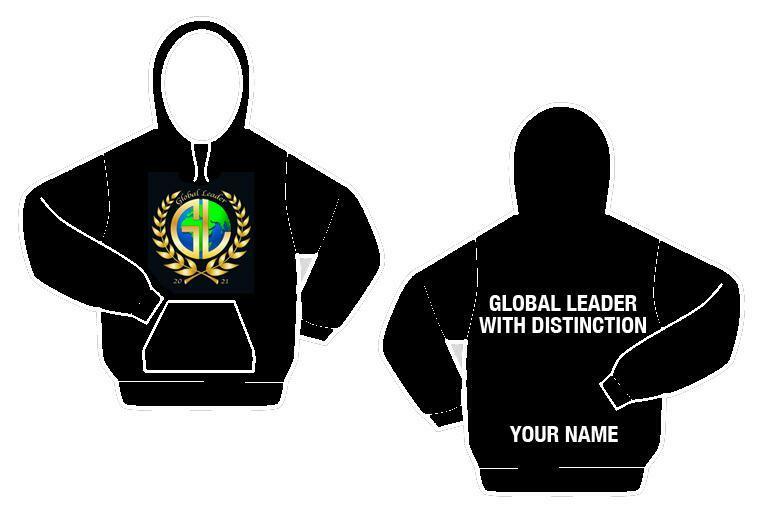 The 10th graders did an amazing job and they will be honored on April 10 when they will receive their Global Leader hoodies! For the month of April, we are all looking forward to Spring Break, which will be from April 15 - 19. Keep up the hard work Global Studies; Spring Break and Summer are just around the corner!